What division does the London Spitfire belong to? Which teams did not play against each other during the preseason games? Which team does Zebbosai play in? In which city does the Overwatch League take place? In what position does xQc play? What is the element on the Los Angeles Valiant logo? Where does the Outlaws team come from? 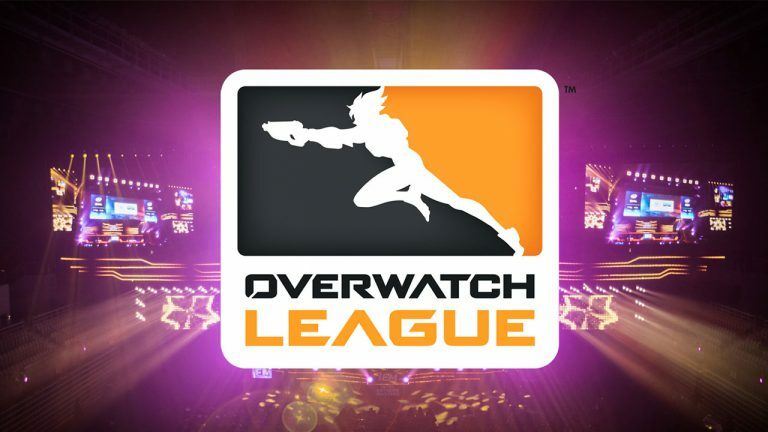 What team played in the inaugural match of the Overwatch League? What bonus will the winner of the 1st season of the Overwatch League receive? For how many stages has the first season of Overwatch League been divided?